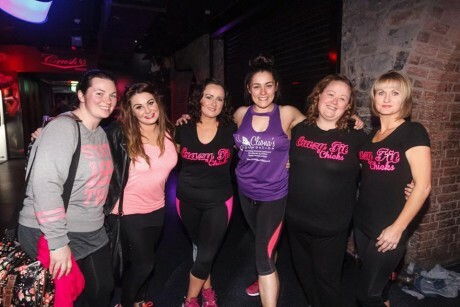 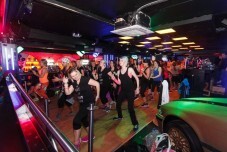 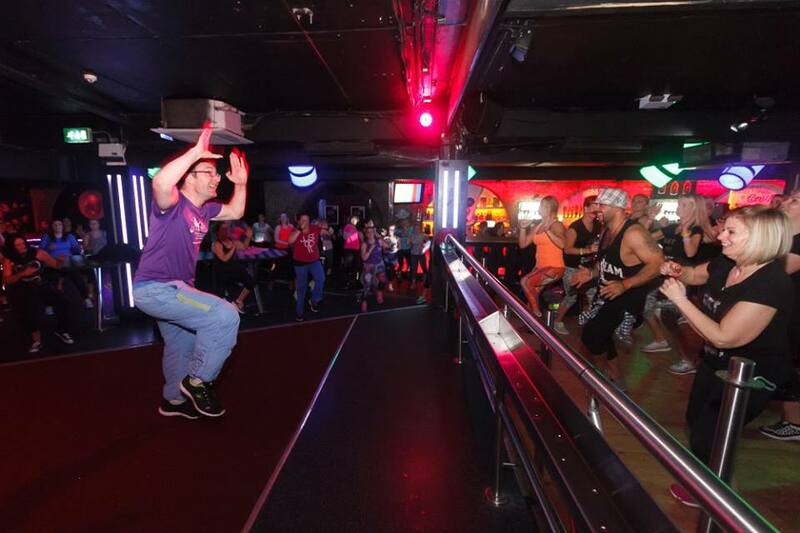 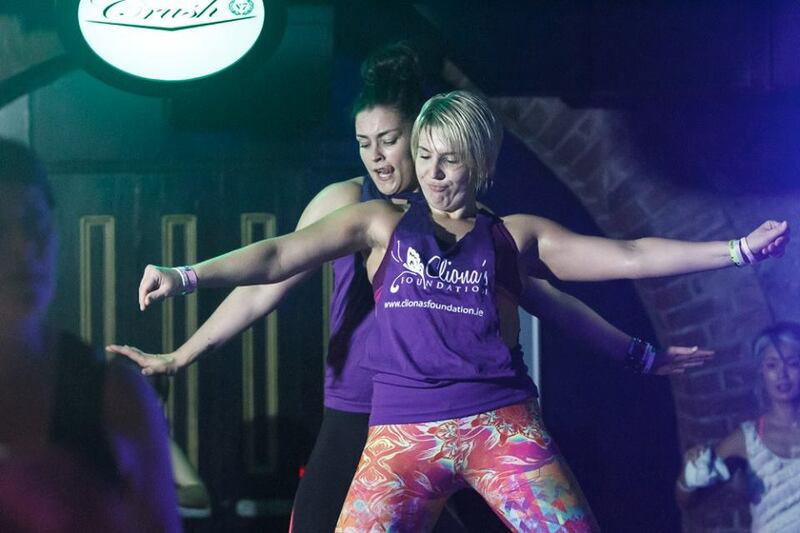 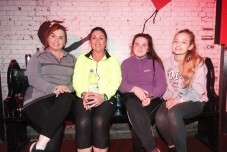 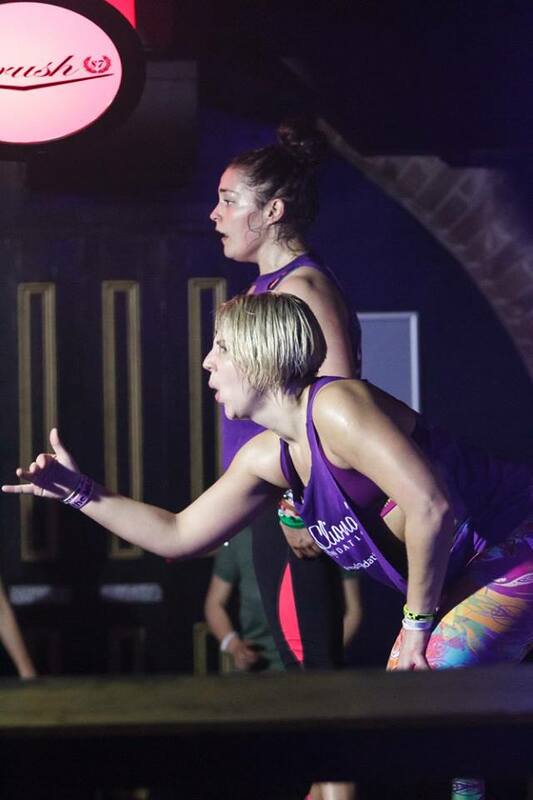 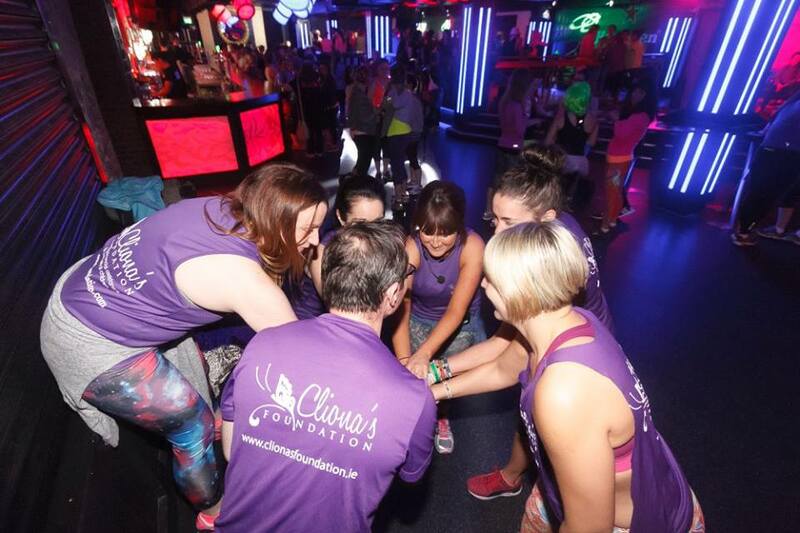 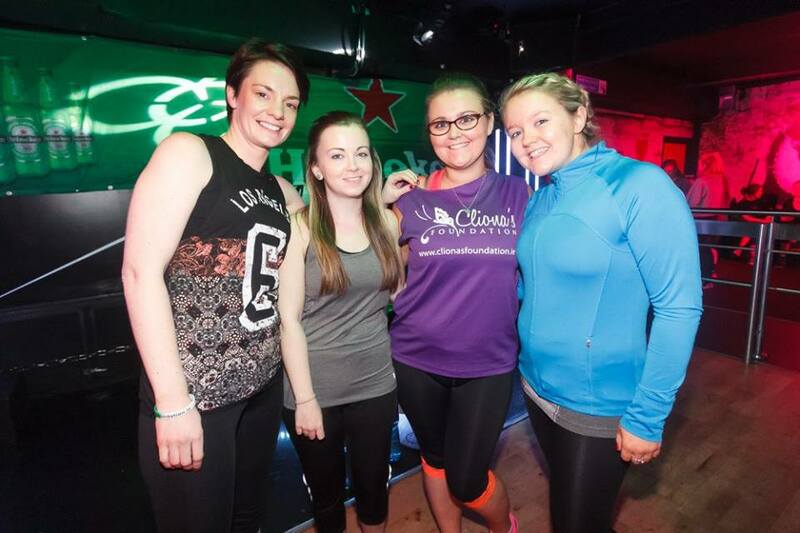 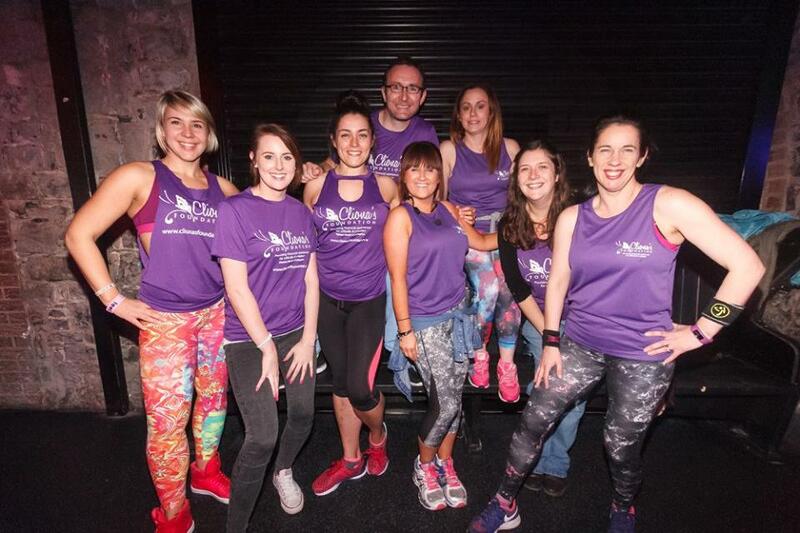 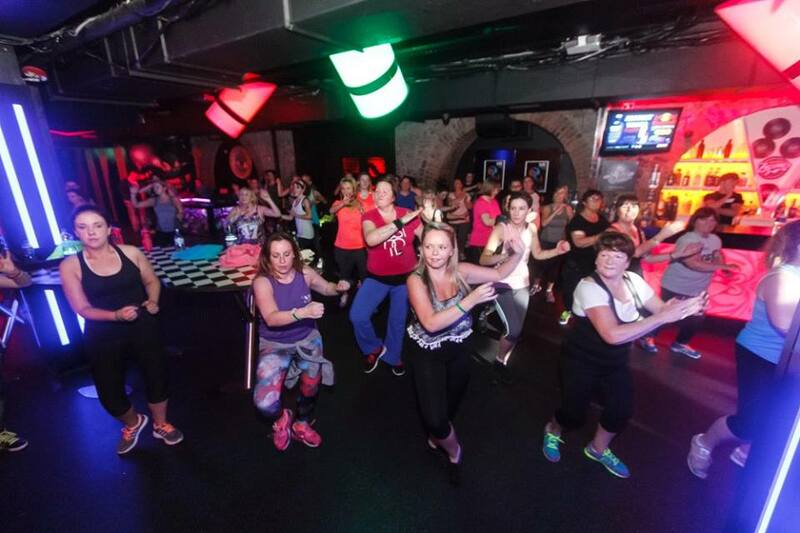 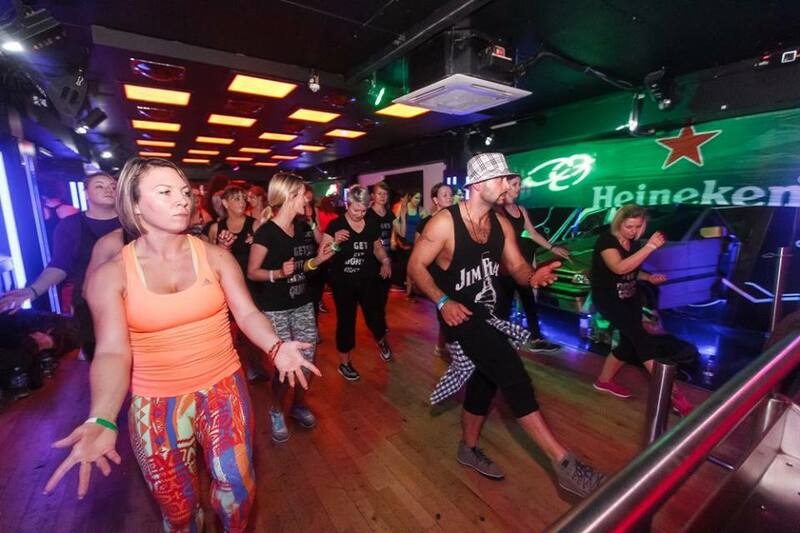 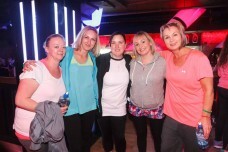 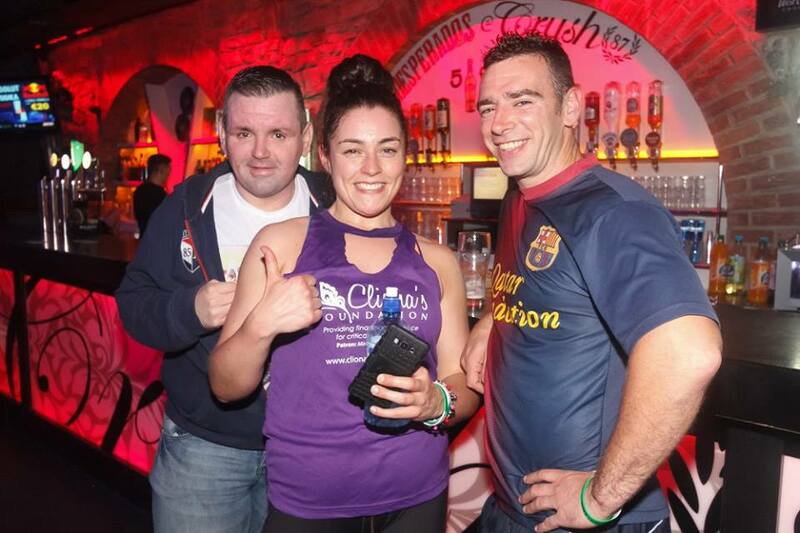 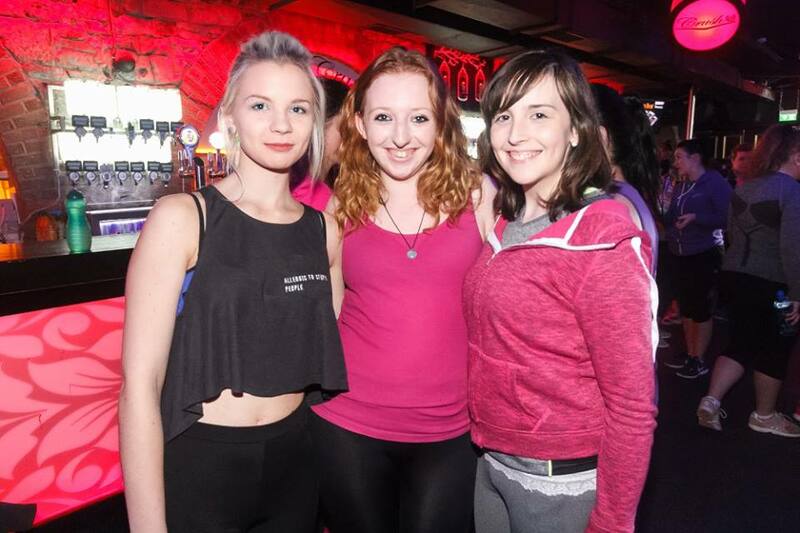 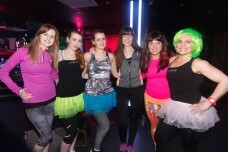 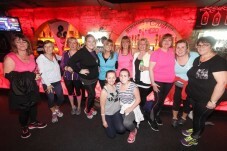 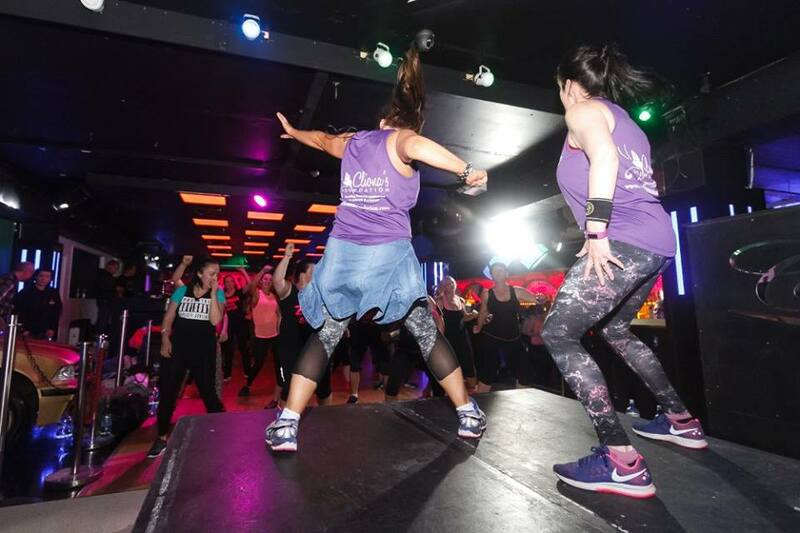 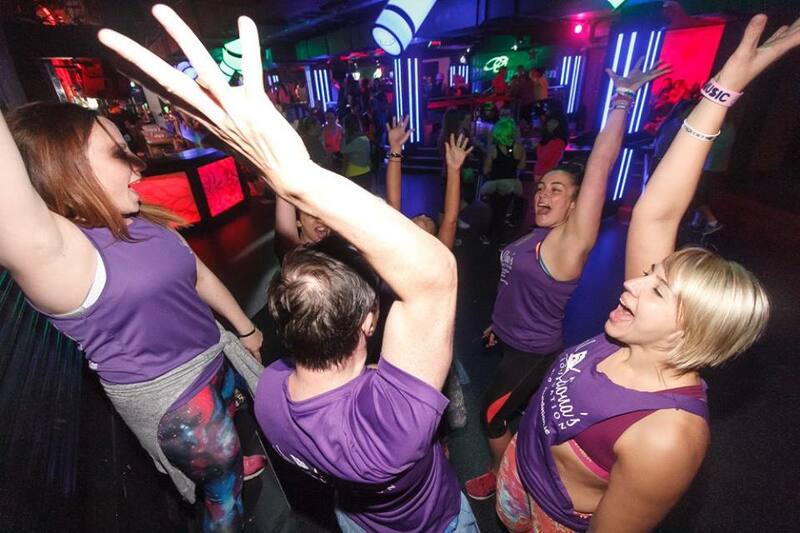 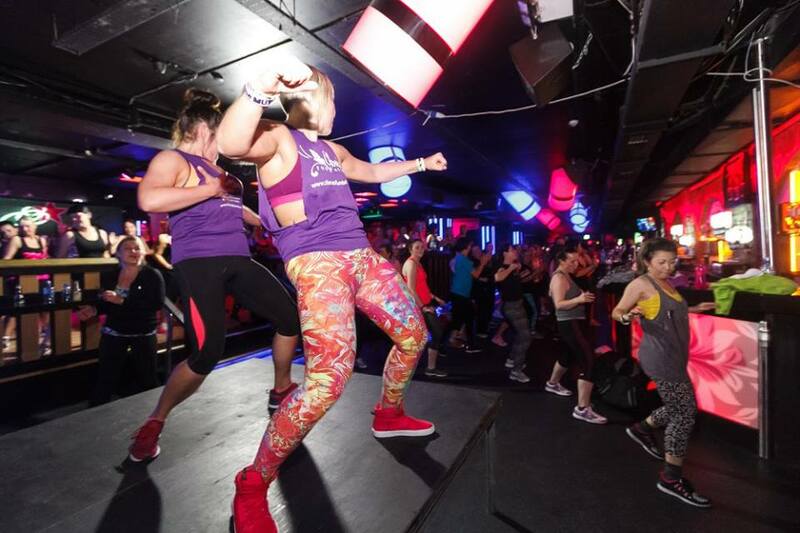 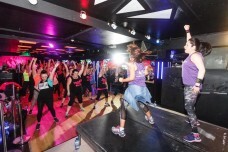 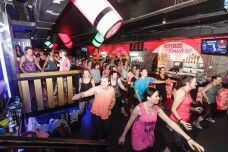 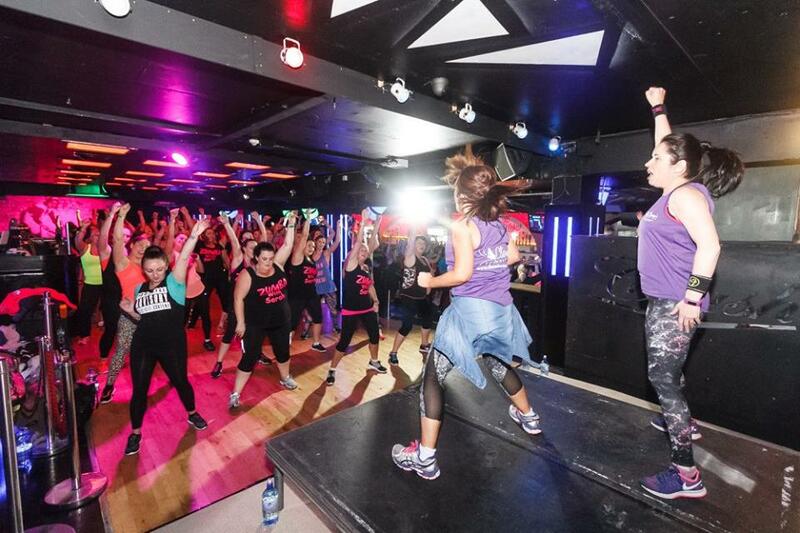 Zumba in Da Club Friday night was just EPIC, a truly amazing fun night out that not only raised vital funds for Cliona’s Foundation but also created huge awareness about the work that we do. Thank you so much to Avril, Daren, Geri, Joanne, Sarah and Aleksandra for all of your hard work. 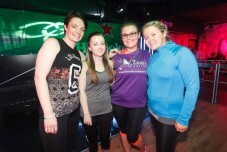 Thank you Oisin McHugh Photography for the fantastic pictures.